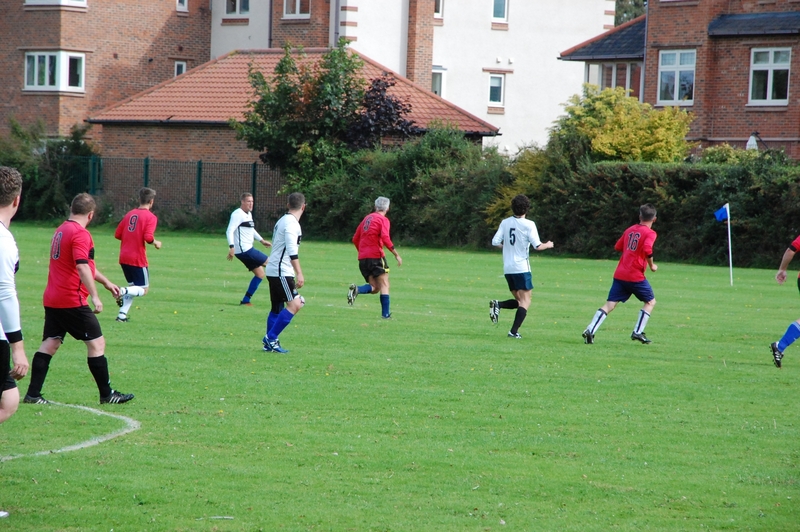 Sunday 14th April – Charity football to raise funds for The Sir Bobby Robson Foundation, in memory of Peter Turnbull. A raffle will raise the funds with many exciting prizes to be won! We are open until 10.30pm this evening, serving food all day until 9pm! 🐟 Our tapas fish of the day dish is, Red Snapper fillet with a red pepper sauce, delicious! Bar service open as usual tomorrow and Tuesday 11am-11pm in our Jonny Maracas room. Due to some improvements our kitchen will be closed all day Monday - Tuesday lunchtime. We will not be taking any bookings for Tuesday evening until we can confirm our kitchen will re-open. We will post an update on Tuesday to confirm evening food service availability. Tapas Bar is at Tapas Bar. It's a massive achievement for us an independent business in Darlington! Thank you to our fantastic team and our amazing customers! ✅If you would like to vote for us please follow the link! Another new Gin has arrived! ⭐Our offer: Two tapas plus one side dish for £10 per person. • Roasted beetroot, carrot and red onion medley. Tapas Bar shared a post. 🎵🎶🎸All the best to our new neighbours at Saxosoul Records! Music in the cafe this Summer.....? 😎🌞🎵🎶🎸Don't forget we have relocated to 96 Bondgate Darlington County Durham DL3 7JY.